Sport Milton Keynes is a committee of representatives who are volunteers from the various sporting activities within the area of Milton Keynes. Our mission is to be the independent voice of sport in Milton Keynes. By supporting organisations and their members to be the best that they can be and so inspiring everyone in the community to feel able to take part in any activity or sport, regardless of age, background or ability. 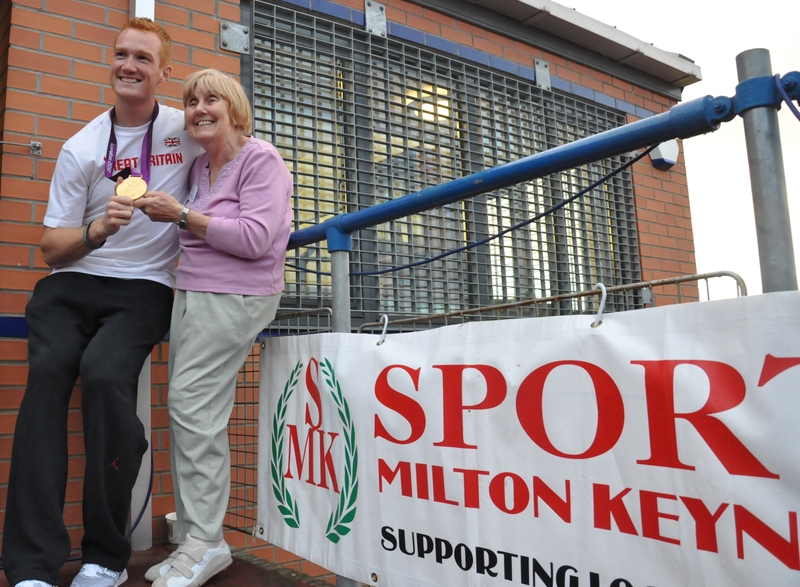 Sport Milton Keynes is accountable to the above funding sources and the Affiliated Member Clubs. In addition to providing funds for Grants, the Milton Keynes Community Foundation also funds courses, such as First Aid and Child Protection. These courses are organised by Sport Milton Keynes on behalf of the affiliated clubs. SportMK has produced a film about our activities. We provide quick links to various application forms to help you join the sports clubs from in & around milton keynes. Membership of Sport Milton Keynes is open to all ‘not for profit organisations’ within the Milton Keynes Boundaries. The Grants Panel meets monthly (except August) to consider requests for start up grants, grant aid and bursaries. SportsAid is the charity for sports people, helping the next generation of British sportsmen and women to succeed. View the courses you can submit your application to do, includes first aid / safegaurding children courses. The structure of independent, but accountable, Sports Councils (Home Countries) dates back to 1972.